Sneak peek of what to expect March 30th ! We are so glad you are visiting our website as “we have been wretched without you!” The Jane Austen Society of North America (JASNA) and its regional chapters are dedicated to the appreciation of Jane Austen and all things Regency England! We celebrate and study her writing, her life and the times and places in which she lived. The Pittsburgh region meets 6-8 times a year for events ranging from formal teas and luncheons with speakers to informal discussions of a moderated topic. We go to movie and play adaptations of her works, have dances, balls and Regency craft/sewing sessions. It is a truth universally acknowledged, that a literary society in search of scintillating conversation, must always be in want of new members! Please peruse the other sections of our website to see more of our past events, and consider joining us at one of our upcoming events! For up to the date discussions of members, as well as information shared by related groups and websites, please check out Our Facebook Feed section. This is updated almost daily. The Jane Austen Society of North America (JASNA) and its regional chapters are dedicated to the appreciation of Jane Austen. We study her writing, her life and the times and places in which she lived. 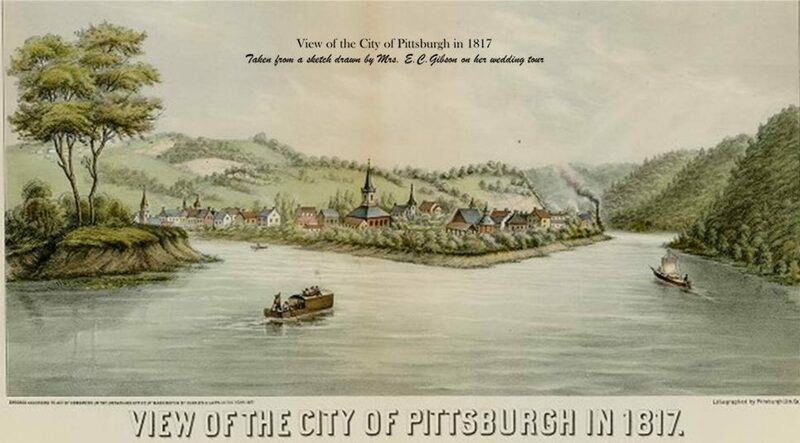 The Pittsburgh region meets 6-8 times a year in various venues around the Pittsburgh, Pennsylvania area. Our events range from formal teas and luncheons with speakers to informal discussions of a moderated topic. We go to movie and play adaptations of her works, have dances, balls and Regency craft/sewing sessions. We would love to have you join us ! On our list but not seeing our emails? Some email providers, such as gmail, think our mass emails as villanous as Mr. Wickham! Please check your spam folder.